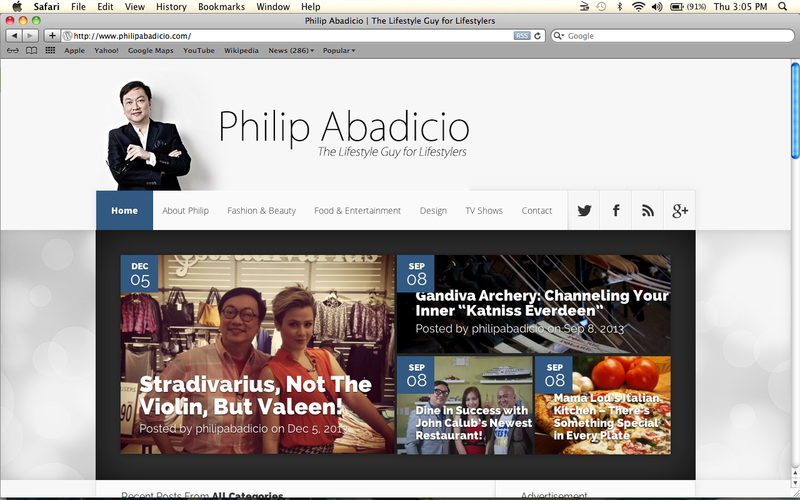 Philipabadicio.com is a website for people who love life and have style. 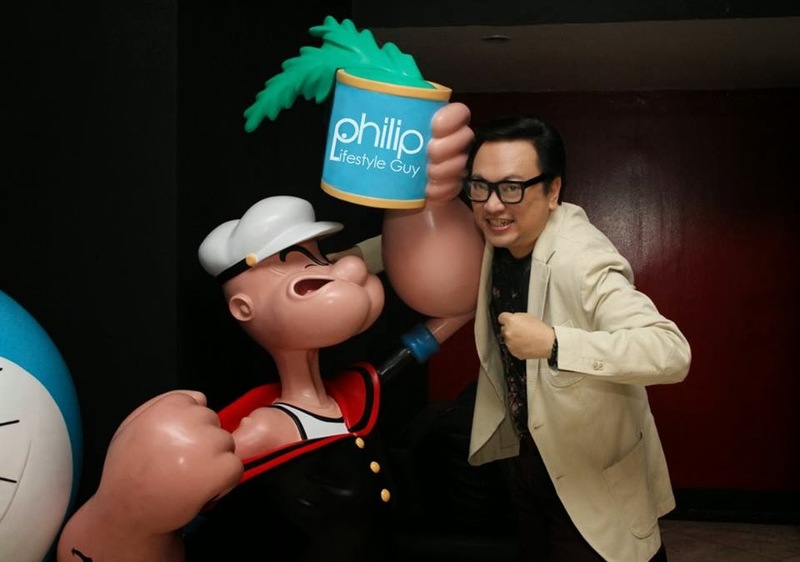 Philip has been in the PR industry for so many years as this website will surely give you entertaining segments like you have never seen before. 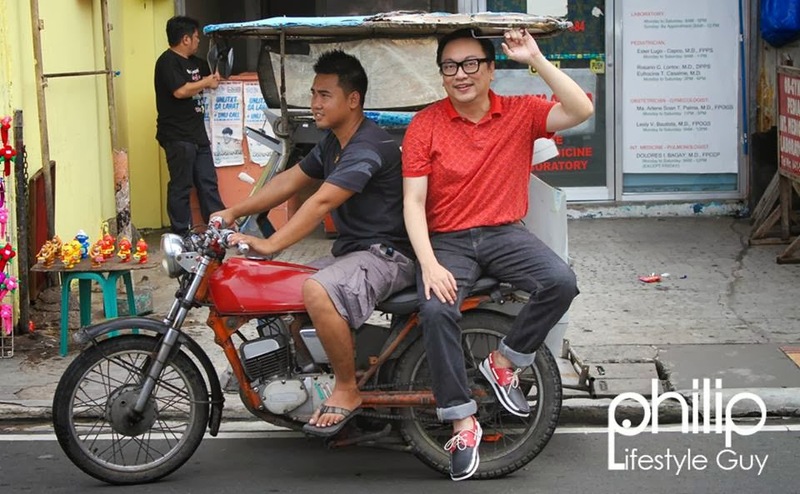 Right now, Philip has a TV show called "Philip, Lifestyle Guy" airing on TV5 every Sunday 11 AM to 12 noon. The features on that show is also in this website. The website features everything from restaurants you have never heard of to local celebrities you never knew existed. Philip also gives away cool prizes at the website from the places he visits on the TV show so stay tuned for that. In order to get updates from Philip, you can follow him on Instagram -@philipabadicio, like him on Facebook - Philip K. Abadicio and follow him on Twitter - @philipabadicio. This is Philip with the webmaster of his website, Carl Ocab. Can you believe that this guy has 7 years of marketing experience at only 20 years old? That's because at only age 13, he grabbed the number one spot for the keyword "make money online" at Google.